With easy access to recruits through social media outlets such as Twitter, Facebook, and Instagram, college football fans are turning players into rock stars before they’ve even stepped foot on a college campus. When unproven four- and five-star recruits arrive to fall camp as hyped up superstars, it can be hard for them to ever truly fulfill the expectations that their recruiting rankings establish. On the flip side, there will always be unheralded players who exceed expectations and prove that their two- or three-star ratings were bogus. Players slipping through the cracks is common at every level of football. 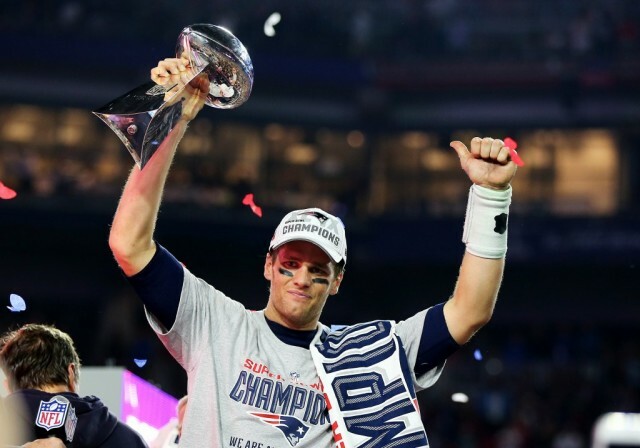 Just this past Sunday, Tom Brady, a former sixth-round NFL Draft pick, won his fourth Super Bowl, and is now widely considered the best quarterback in NFL history. As is the case with NFL scouting, college football recruiting is an inexact science. Several of today’s most famous NFL stars were afterthoughts on the college football recruiting trail. 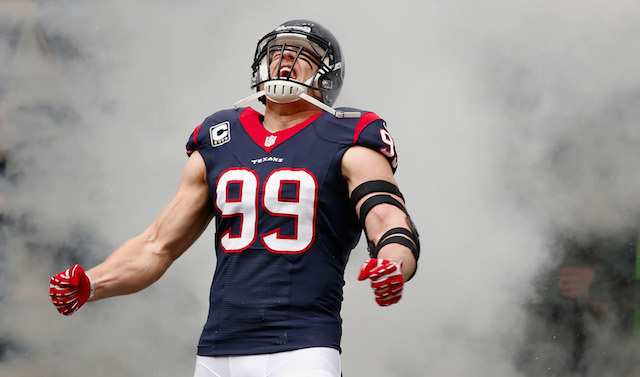 Here is a look at how eight of today’s most famous NFL stars rated as college football recruits. Path to Stardom: After receiving zero scholarship offers following his high school career, Rodgers chose to attend Butte Community College. He was good enough in his only season at Butte to attract a scholarship offer from Jeff Tedford and the Cal Bears, and Rodgers committed almost instantly. By the time he got to Cal, he had grown to 6-foot-2 and already had the rocket arm we’ve all seen him display throughout his career. 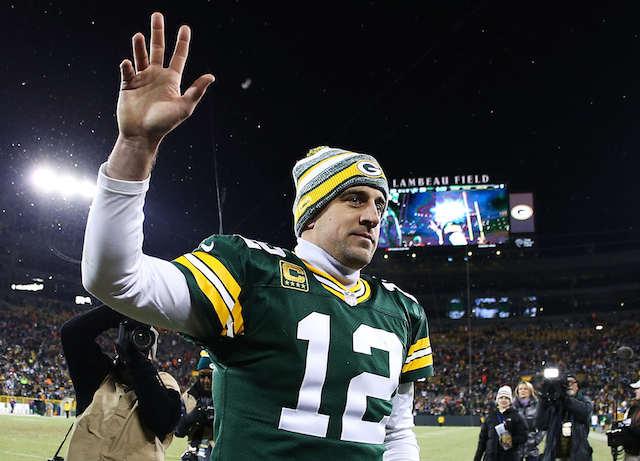 Rodgers is now arguably the best offensive player in NFL – not a bad accomplishment for a guy who nobody wanted out of high school. Path to Stardom: Watt signed with Central Michigan out of high school, and the Chippewas chose to line him up as a tight end in what ultimately was his only season in Mount Pleasant, Mich. Watt saw the field in 14 games as a true freshman, and as shocking as this may sound, the CMU coaching staff approached him about changing positions to offensive tackle after the season.Watt chose to transfer to Wisconsin after his freshman season, and the Badgers promptly moved the future All-Pro to defensive end. After a redshirt season in Madison, Watt began to develop into the player we know today. He chose to bypass his senior season with Wisconsin and entered the 2011 NFL Draft, and is now the best all-around football player on the planet. Path to Stardom: Nelson was an unranked, two-star safety prospect coming out of high school, and chose to walk-on at Kansas State rather than take a Division-II scholarship. Following his first season in Manhattan, KSU coach Bill Snyder moved Nelson from safety to wide receiver, and the move paid off in a big way for both K-State and Nelson. In his final college season, Nelson had over 1,600 receiving yards, which led to him being a second-round draft pick in the 2008 NFL Draft by the Green Bay Packers. 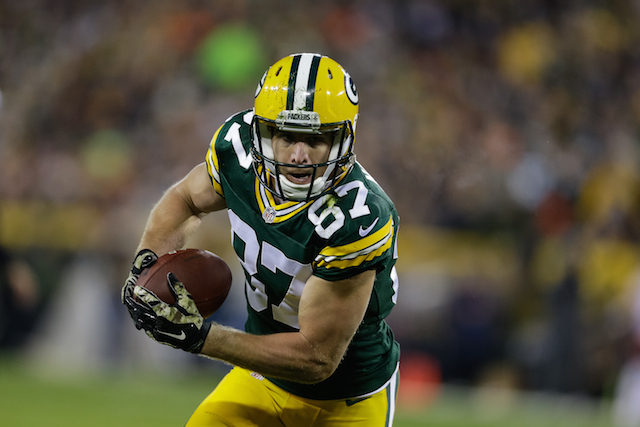 Nelson is now Aaron Rodgers’ favorite target and one of the best wide receivers in the NFL. Path to Stardom: For reasons that are still unknown, Bell was a 2-star prospect that was deemed unworthy of being nationally ranked at his position coming out of high school. Bell ended up signing with Michigan State, where he had an almost immediate impact. 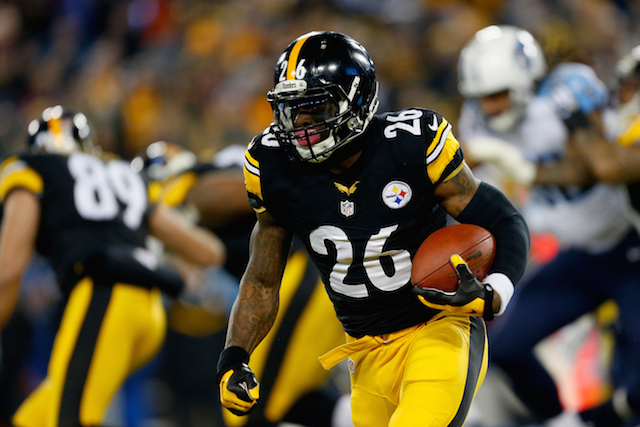 After his stellar junior season in 2012, Bell chose to forgo his senior season and enter the 2013 NFL Draft. The Pittsburgh Steelers selected him in the second round, and now, only five years after he was an afterthought to most college football coaches, he is widely considered one of the top three running backs in the NFL. Path to Stardom: Thomas had a three-star rating and some impressive scholarship offers, but the “experts” chose to rank him as the 58th-best wide receiver prospect in his class. Thomas signed with Georgia Tech, and was somewhat hidden in the Yellow Jackets’ option offense during his college career. 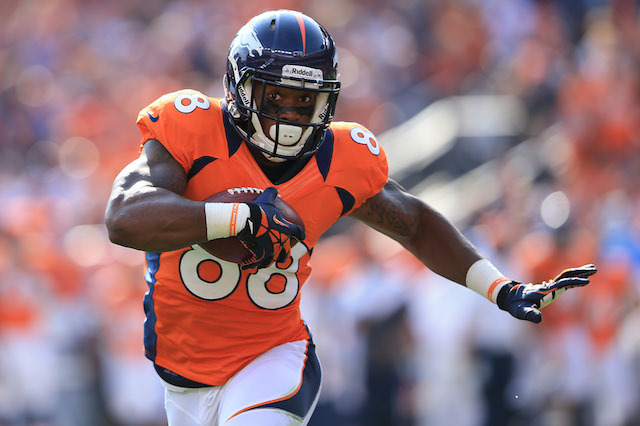 He still flashed enough talent to be a first-round selection in the 2010 NFL Draft by the Denver Broncos and is now among the top five wide receivers in the NFL. Path to Stardom: The recruiting experts chose to not even waste their time evaluating and ranking Brown as a college prospect. The college football coaches around the country weren’t far behind. Brown was forced to walk-on at Central Michigan after receiving hardly any recruiting interest. Brown quickly made his doubters look foolish at CMU, and after three excellent seasons, he chose to bypass his senior season and enter the 2010 NFL Draft. Brown was once again overlooked, this time it was in the NFL Draft. 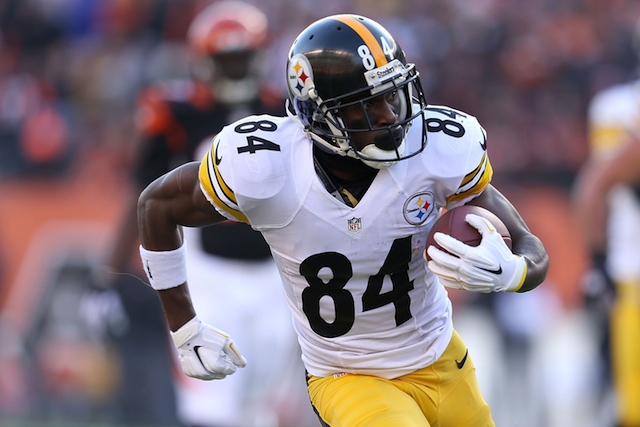 He ended up being selected in the sixth round by the Pittsburgh Steelers, where he made the active roster as a rookie. He played sparingly in his first professional season, but from his second year on, Brown has been one of the best wide receivers in the game. This past season, he led the league in both receptions and receiving yards and was named a first-team All-Pro. 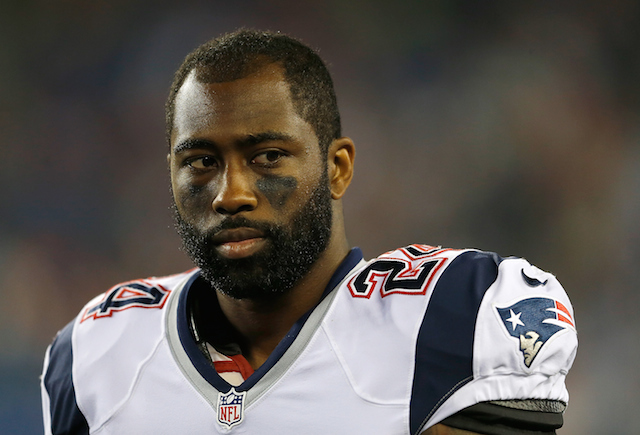 Path to Stardom: Revis had multiple scholarship offers coming out of high school, and despite having excellent physical measurables, he was ranked as the 46th-best cornerback in the Class of 2004. He signed with Pittsburgh and quickly proved that he was vastly underrated as a college football prospect. He started 11 of Pitt’s 12 games as a true freshman, and went on to play three excellent seasons for the Panthers before making himself eligible for the 2007 NFL Draft. From day one in his professional career, Revis has been arguably the best cornerback in the NFL. He recently won his first Super Bowl title (in 2014), and is looking like he will be a first-ballot Hall of Famer. Path to Stardom: Sherman was classified as an “Athlete” in the recruiting rankings due to his versatility. Recruiting analysts and coaches alike were torn on whether Sherman should play wide receiver or cornerback at the next level, but that still doesn’t excuse him being ranked as the 65th-best player at his position in the Class of 2006. Sherman signed with Stanford and played his first two seasons at wide receiver before suffering a season-ending injury early in his third season. He received a medical hardship following the injury, and made the switch to defensive back the following offseason. After two solid seasons as a cornerback, Sherman was drafted in the fifth round of the 2011 NFL Draft by the Seattle Seahawks. He attributes his late draft selection to a rift with then-Stanford head coach Jim Harbaugh that caused Harbaugh to bad-mouth him to NFL scouts and General Managers. 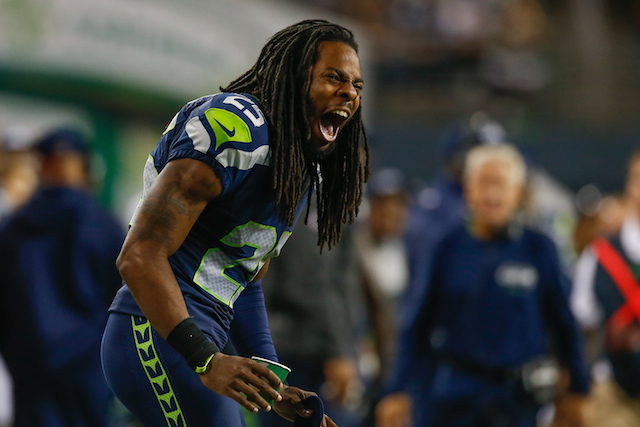 Regardless, Sherman is now one of the most-recognizable players in the NFL, and has developed into one of the premier defensive players in the league. Actually, he’s the “best corner in the game” if you ask him. All recruiting data courtesy of Rivals.com.